Follow Social Media Talk by clicking the blue "Follow" button below my photo. Learn how to use Social Media and WordPress to promote your cause or your business. We talk weekly about what's going on in the world of Social Media and WordPress. Lots of great information for beginners and those who are more advanced. 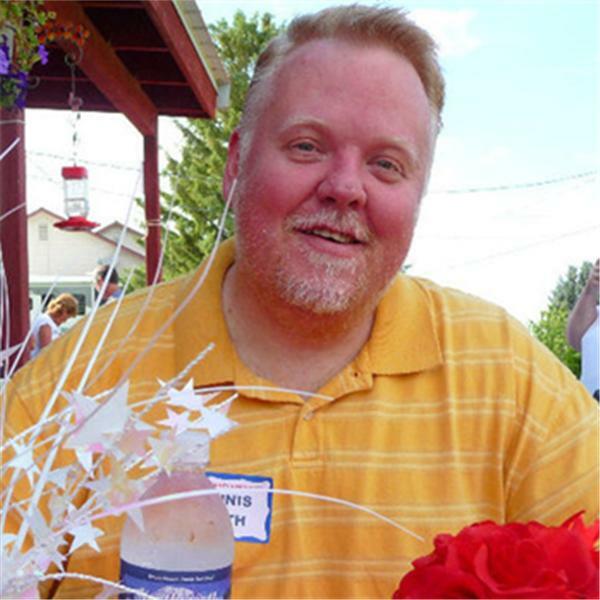 Join host Dennis J. Smith each Thursday at 1 PM MT. Did I just move to Seattle? Social Media Talk Hosted By Dennis J. Smith Join me at 1 PM Mountain Time (3 PM Eastern) for Social Media Talk as I talk about moving to Seattle and why I did it. Talking about my move to Seattle Would you like to sponser Social Media Talk? Contact me for affordable ad rates by going to my website dennisjsmith.com and select Social Media Talk > Contact Social Media Talk from the menu. Facebook #Hashtags for Business and Pinterest 4th of July! Special Edition of Social Media Talk with Host Dennis J. Smith Facebook Contest Shortstack Woobox Pagemodo Free and Affordable Webinars Want to advertise on this show? Please e-mail djsmith@ignitehost.net for the affordable details!